Read the Patient Information Leaflet if available from your pharmacist before you start taking glimepiride and each time you get a refill. If you have any questions, ask your doctor or pharmacist. Take this medication by mouth with breakfast or the first main meal of the day, as directed by your doctor, usually once daily. The dosage is based on your medical condition and response to treatment. If you are already taking another diabetes drug (such as chlorpropamide), follow your doctor's directions carefully for stopping the old drug and starting glimepiride. Colesevelam can decrease the absorption of glimepiride. If you are taking colesevelam, take glimepiride at least 4 hours before taking colesevelam. What conditions does Glimepiride treat? Nausea and upset stomach may occur. If either of these effects persists or worsens, tell your doctor or pharmacist promptly. Tell your doctor right away if you have any serious side effects, including: yellowing eyes/skin, stomach/abdominal pain, dark urine, unusual tiredness/weakness, easy bleeding/bruising, signs of infection (such as fever, persistent sore throat), mental/mood changes, unusual/sudden weight gain, seizures. Symptoms of high blood sugar (hyperglycemia) include thirst, increased urination, confusion, drowsiness, flushing, rapid breathing, and fruity breath odor. If these symptoms occur, tell your doctor right away. Your medication dosage may need to be increased. List Glimepiride side effects by likelihood and severity. Before taking glimepiride, tell your doctor or pharmacist if you are allergic to it; or if you have any other allergies. This product may contain inactive ingredients, which can cause allergic reactions or other problems. Talk to your pharmacist for more details. It is unknown if this medication passes into breast milk. However, similar drugs pass into breast milk. Breast-feeding while using this medication is not recommended. Consult your doctor before breast-feeding. What should I know regarding pregnancy, nursing and administering Glimepiride to children or the elderly? Does Glimepiride interact with other medications? Should I avoid certain foods while taking Glimepiride? 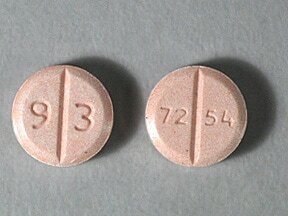 This medicine is a pink, round, scored, tablet imprinted with "9 3" and "72 54". 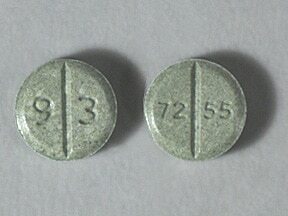 This medicine is a green, round, scored, tablet imprinted with "9 3" and "72 55". 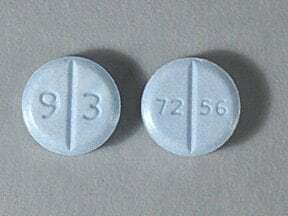 This medicine is a light blue, round, scored, tablet imprinted with "9 3" and "72 56". 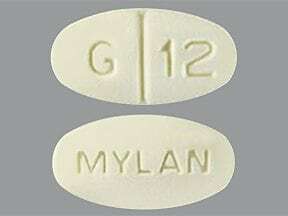 This medicine is a light yellow, oval, scored, tablet imprinted with "G 12" and "MYLAN". 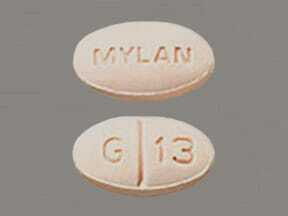 This medicine is a peach, oval, scored, tablet imprinted with "G 13" and "MYLAN". 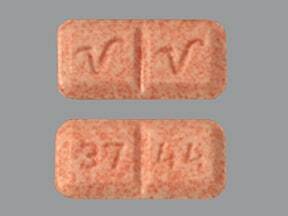 This medicine is a pink, rectangular, scored, tablet imprinted with "37 44" and "V V". 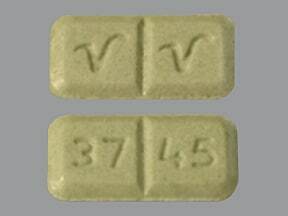 This medicine is a green, rectangular, scored, tablet imprinted with "37 45" and "V V". 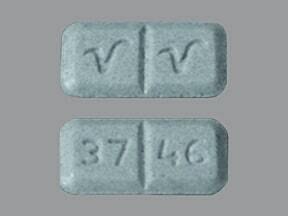 This medicine is a blue, rectangular, scored, tablet imprinted with "37 46" and "V V". 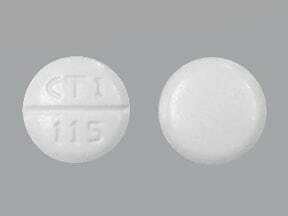 This medicine is a white, round, scored, tablet imprinted with "CTI 115". 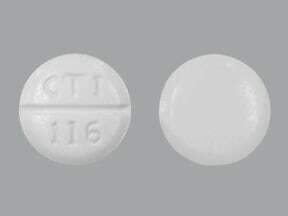 This medicine is a white, round, scored, tablet imprinted with "CTI 116". 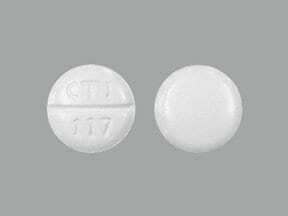 This medicine is a white, round, scored, tablet imprinted with "CTI 117". 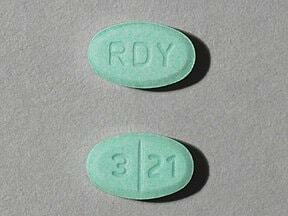 This medicine is a green, oval, scored, tablet imprinted with "RDY" and "3 21". 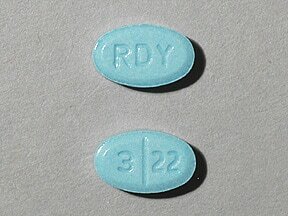 This medicine is a blue, oval, scored, tablet imprinted with "RDY" and "3 22". 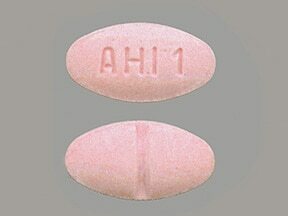 This medicine is a pink, oval, scored, tablet imprinted with "AHI 1". 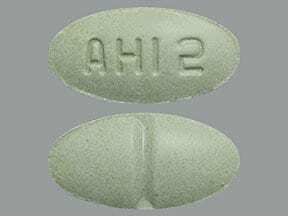 This medicine is a green, oval, scored, tablet imprinted with "AHI 2". 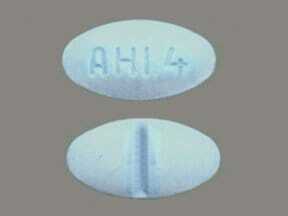 This medicine is a blue, oval, scored, tablet imprinted with "AHI 4". 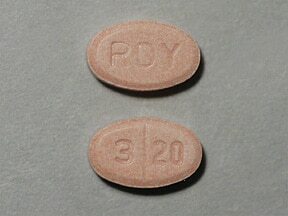 This medicine is a peach, oval, scored, tablet imprinted with "RDY" and "3 20". 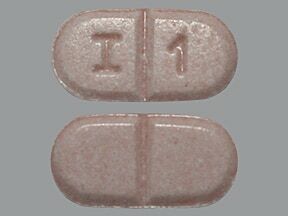 This medicine is a light pink, oblong, scored, tablet imprinted with "I 1". 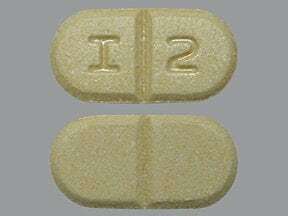 This medicine is a yellow, oblong, scored, tablet imprinted with "I 2". 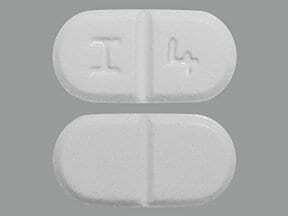 This medicine is a white, oblong, scored, tablet imprinted with "I 4". 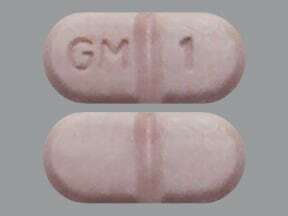 This medicine is a light pink, oblong, scored, tablet imprinted with "GM 1". 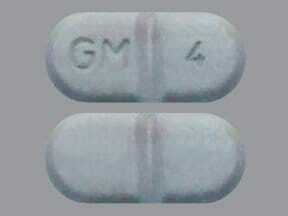 This medicine is a light blue, oblong, scored, tablet imprinted with "GM 4". 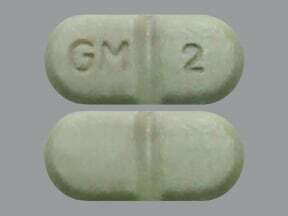 This medicine is a light green, oblong, scored, tablet imprinted with "GM 2". Are you considering switching to Glimepiride? How long have you been taking Glimepiride?